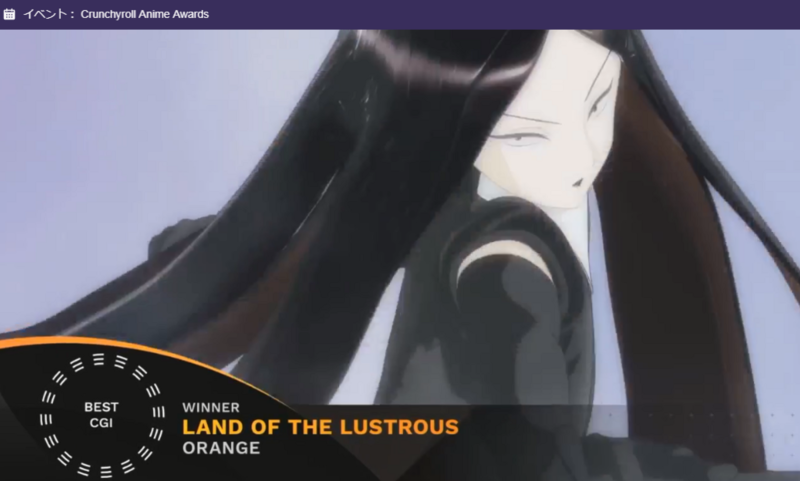 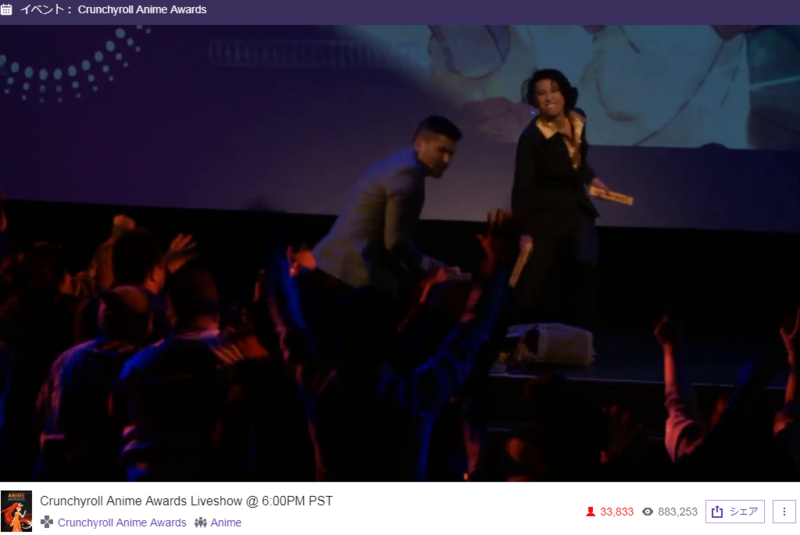 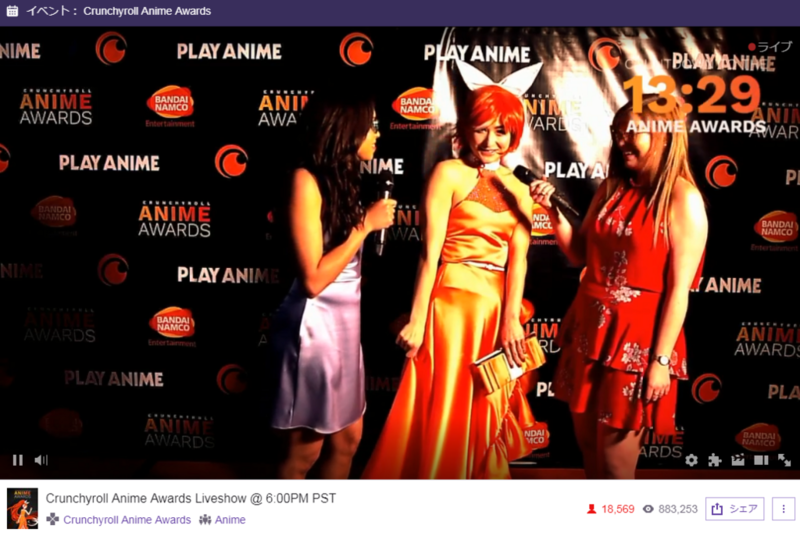 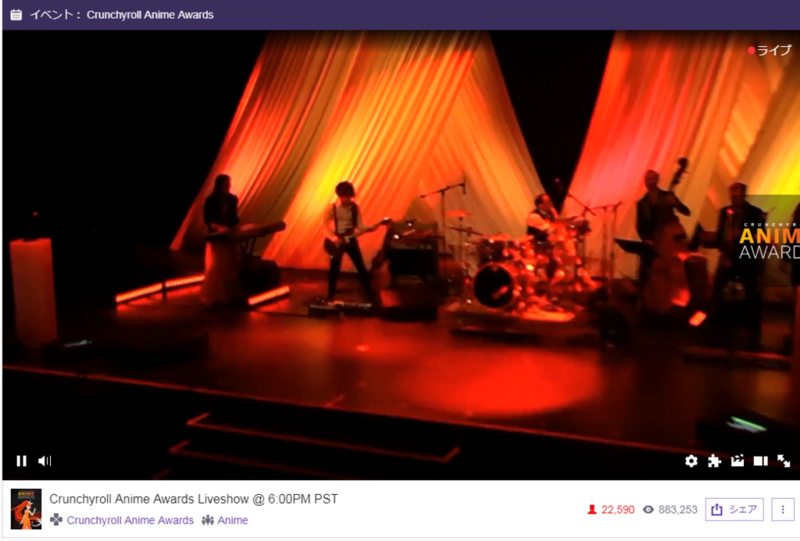 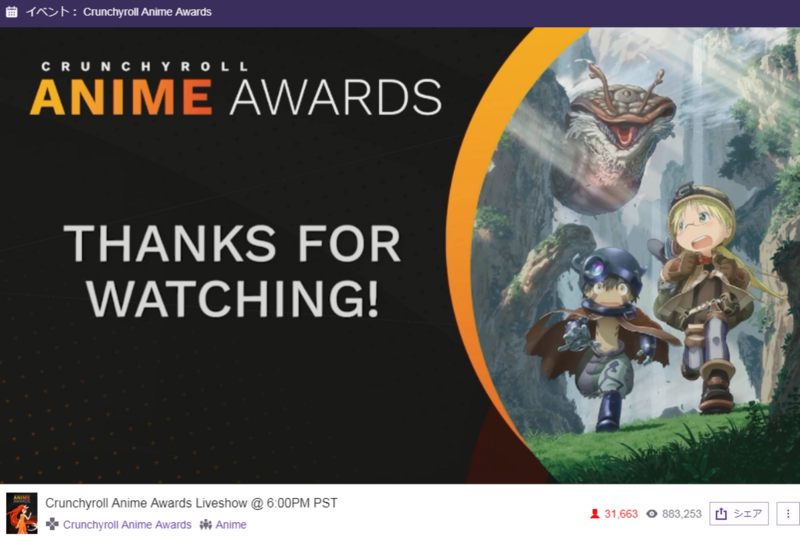 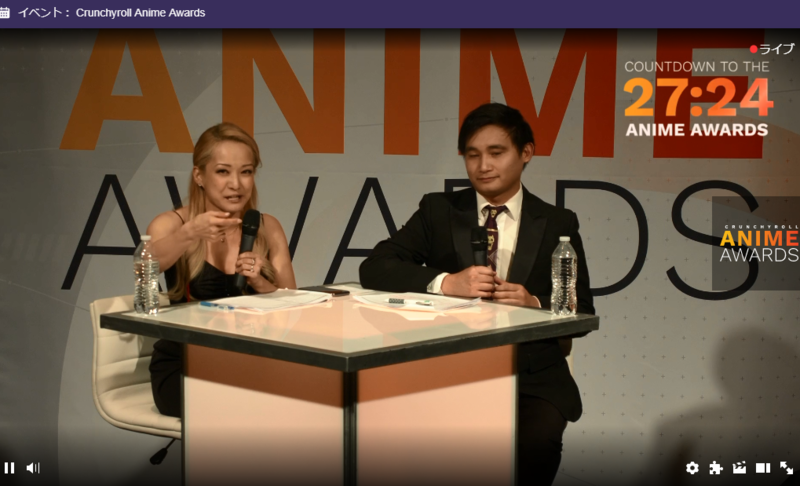 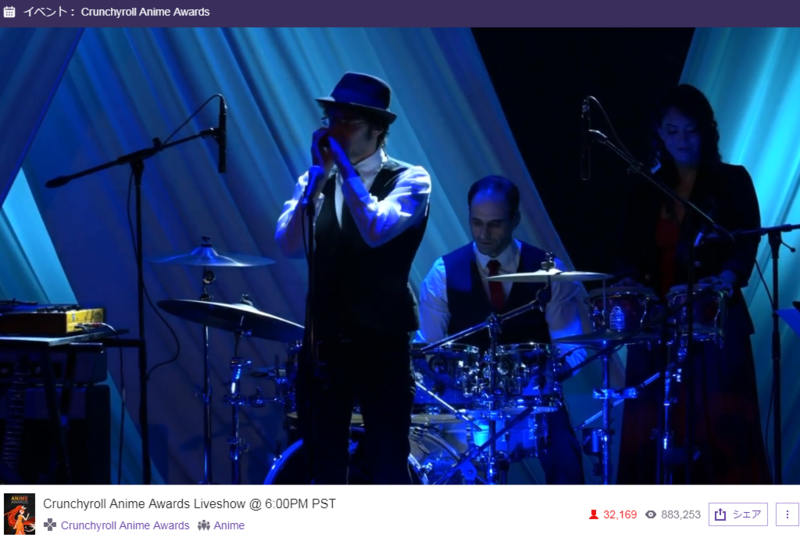 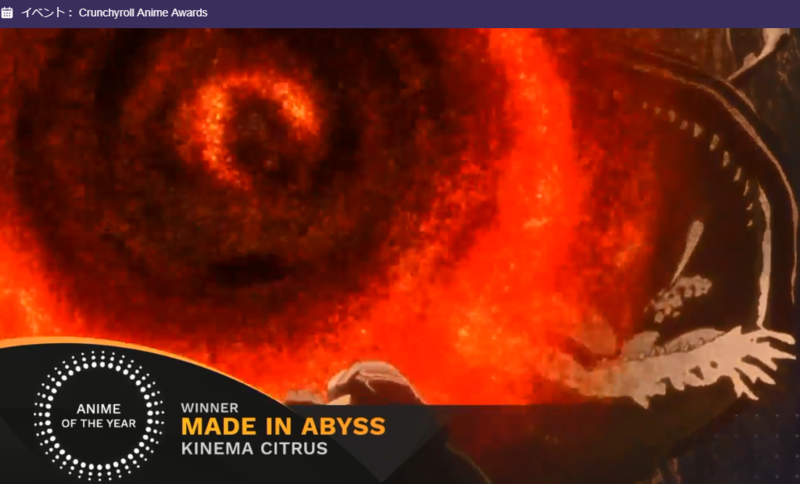 Use the @Crunchyroll #AnimeAwards extension during the live show on Feb. 24 to predict all the winners. 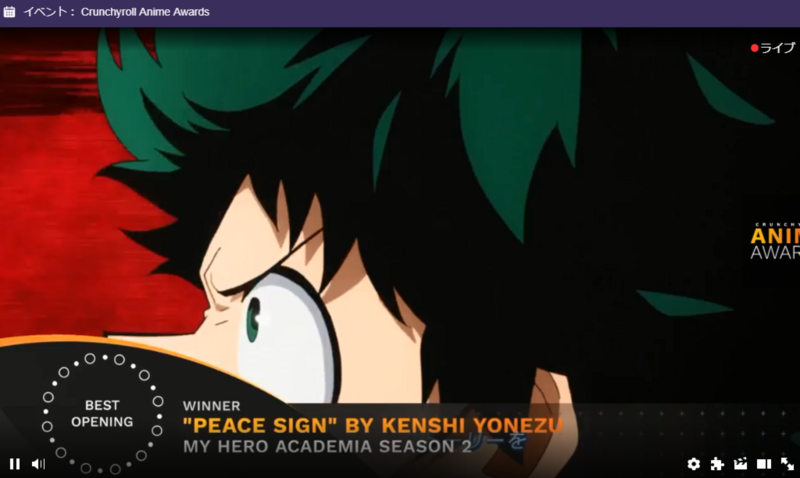 The #AnimeAwards are cool and all, but it’s literally just a popularity contest. 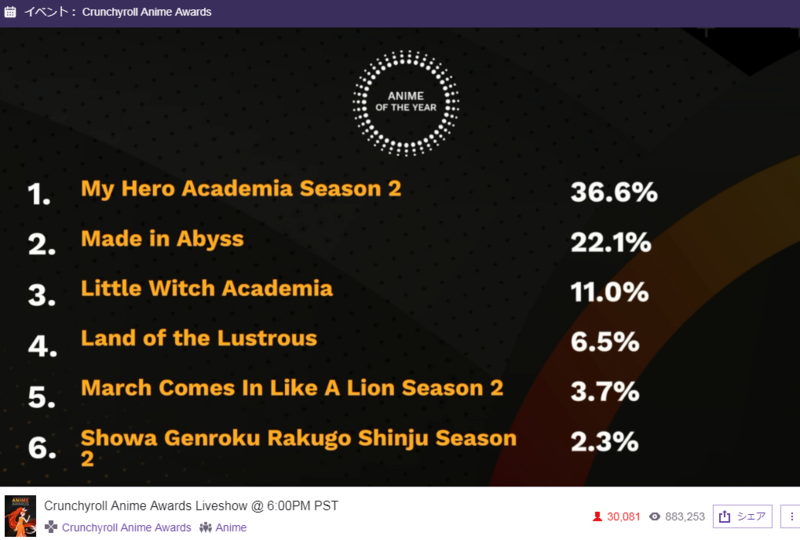 I like all the people behind it and the shows picked are good, but again it’s a popularity contest.